Christmas is fast approaching and The Executive Centre, Wyboston Lakes are holding a Tinsel Town Party Night on Friday 8th December. 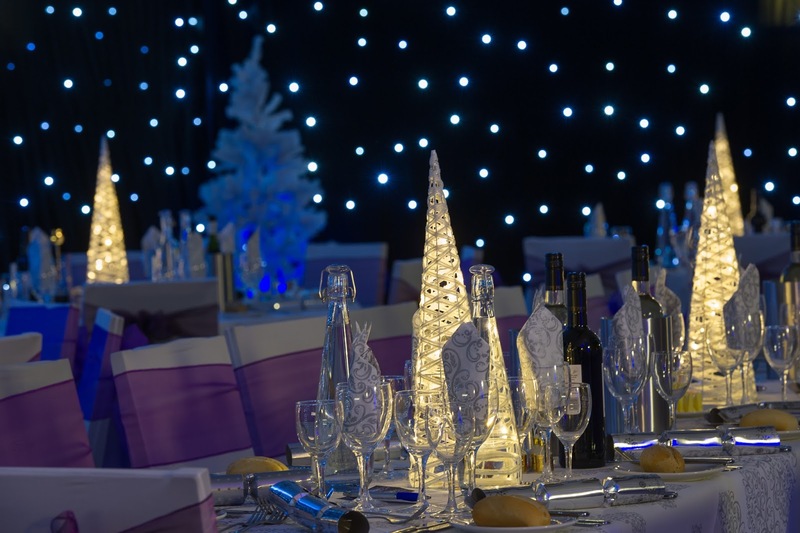 Located in Bedfordshire and within easy travelling distance of St Neots, Milton Keynes, Peterborough and Cambridge, Wyboston Lakes is the perfect place for Christmas parties. The Tinsel Town Party Night kicks off in the bar from 5pm,followed by a scrumptious 3 course plated dinner & ½ bottle of wine served from 8pm. After indulging, head over to the dance floor to carry on the party with our resident DJ until 1am. There is currently a competition where one person will receive 4 tickets to the Tinsel Town Party Night being held on Friday 8th December at The Executive Centre, Wyboston Lakes. What is best joke you have found in a Christmas cracker? Send your answer via email to competition@wybostonlakes.co.uk no later than 30th September with Tinsel Town Party Prize Draw in the subject line. Competition closes on 30th September The Promoter is Wyboston Lakes Ltd.
Entrants must be aged 18 or over and resident in the UK. To receive 4 tickets to the Tinsel Town Party Night being held on Friday 8th December at The Executive Centre, Wyboston Lakes. Entries that are incomplete, illegible or fraudulent will be deemed invalid. Winners will be chosen at random and contacted by a representative from Wyboston Lakes. If the winner fails to respond within 48 hours of notification, the prize will be forfeited and an alternative winner will be contacted. The Promoter’s decision is final and binding on the entrants. The name of the winner will be announced by Wyboston Lakes Ltd.
Ooh, I haven't heard of Wyboston Lakes, but will think of the best joke I've found in a cracker!